I’m happy to report that this post (finally) wraps up my Photo-A-Day project from 2013! It only took me almost an entire year after 2013’s completion to get it done — but done it is. Week 52 is actually a nine-day stretch from Dec. 23-31. If you’ve traveled this long pictorial road with me, thank you. Hopefully it was enjoyable — I know I enjoyed living it! Finally — and for the last time — to see any of the images here (or in any of the Photo-A-Day posts) at full size, simply click right on it. 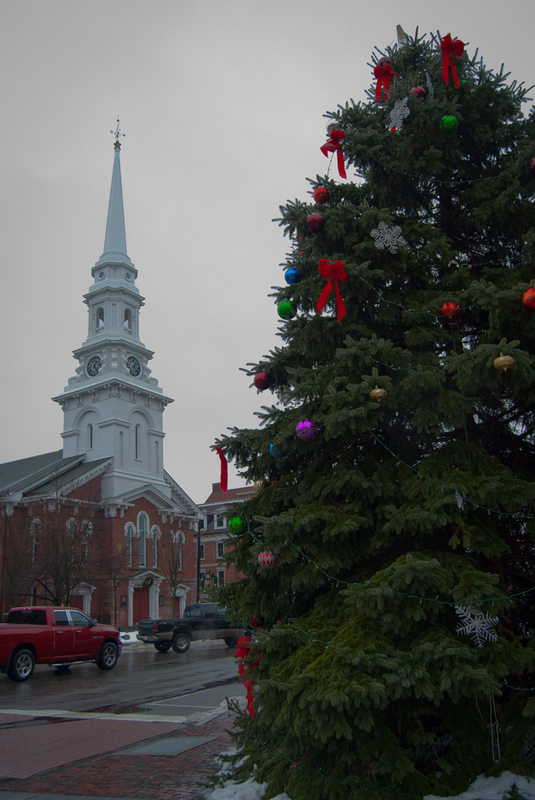 23-DEC-2013: Portsmouth, N.H., has this holiday thing figured out. 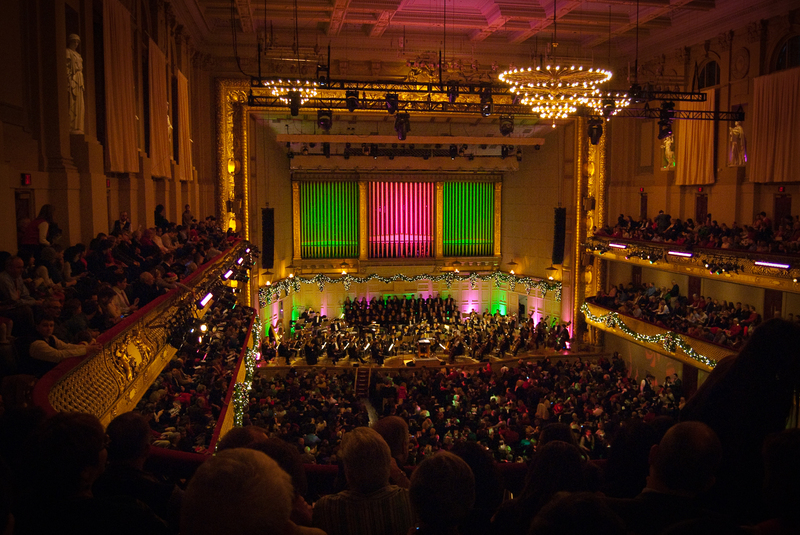 24-DEC-2013: The Boston Pops. Christmas Eve. Talk about holiday spirit. 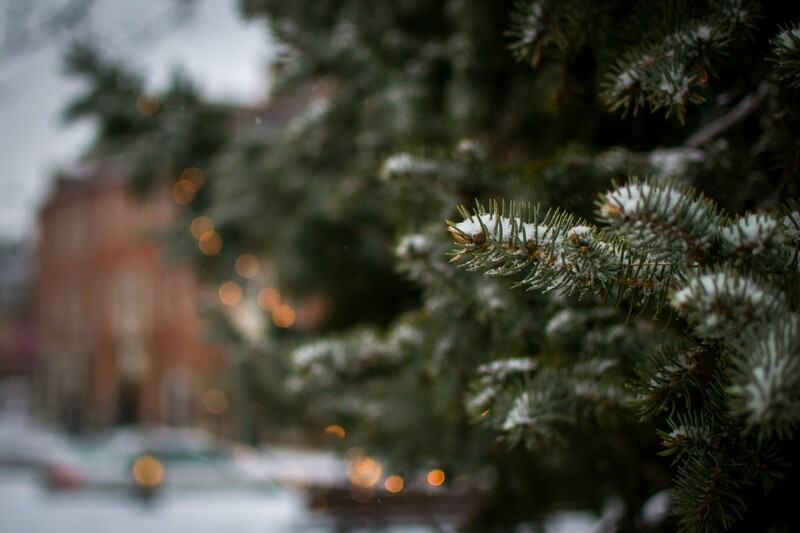 26-DEC-2013: A little post-Christmas dusting in Newburyport. 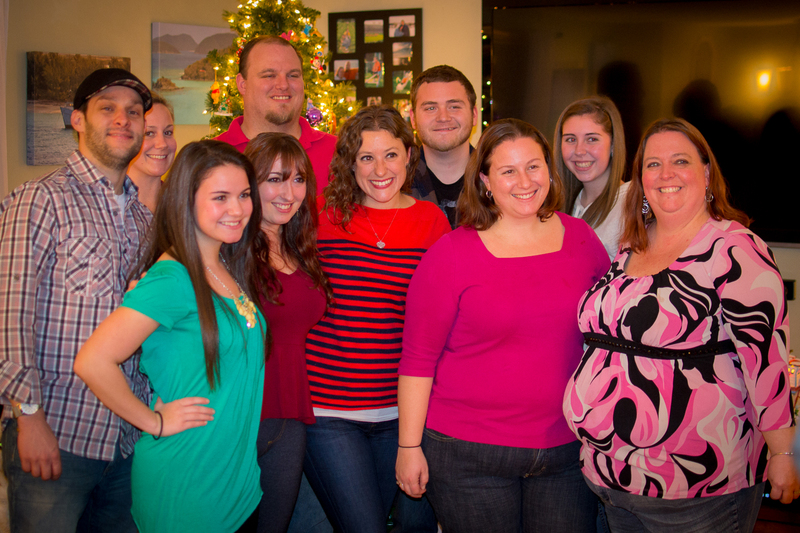 27-DEC-2013: Cooper cousins reunion in Maine. Great fun! 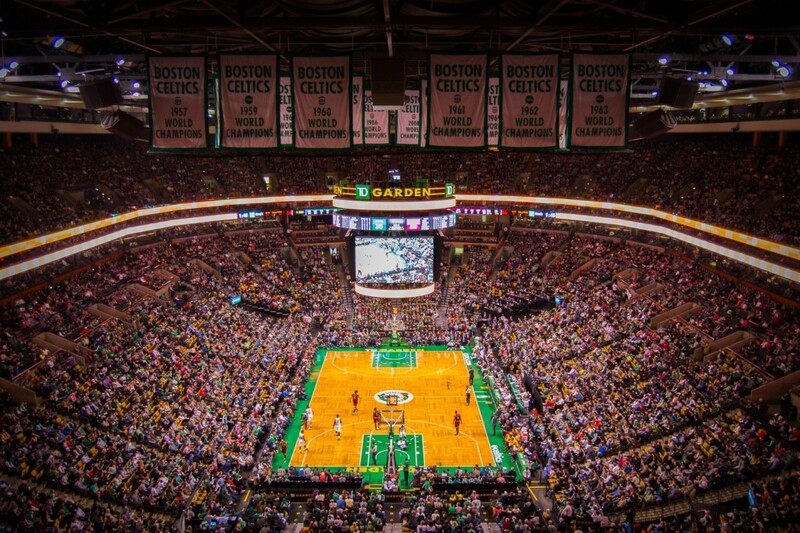 28-DEC-2013: Celtics-Cavs from the top row of TD Garden. 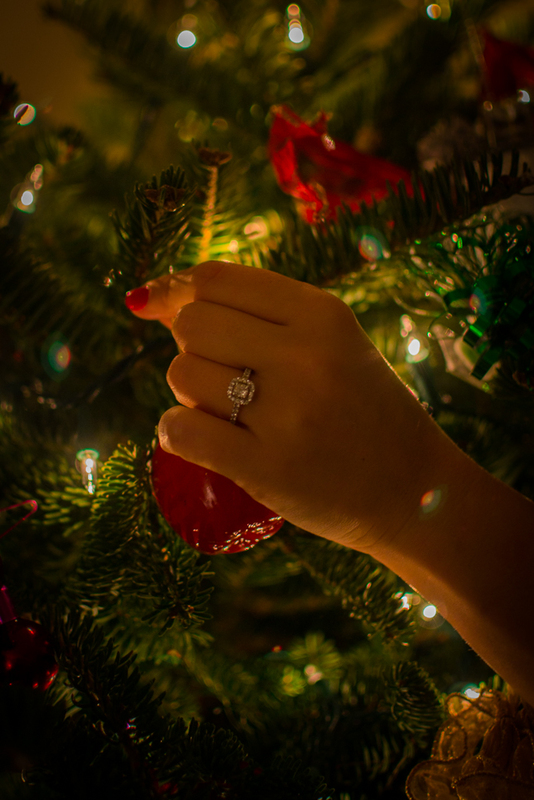 29-DEC-2013: Back at the scene, one week later, before heading back to L.A.
30-DEC-2013: Our first chance to celebrate the engagement at home. 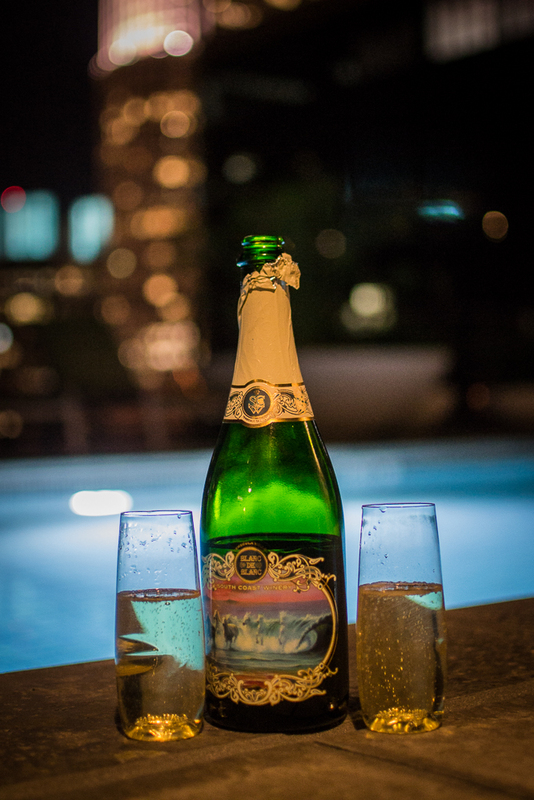 Perfect weather for some champagne on the roof! 31-DEC-2013: One last night on the town in DTLA. 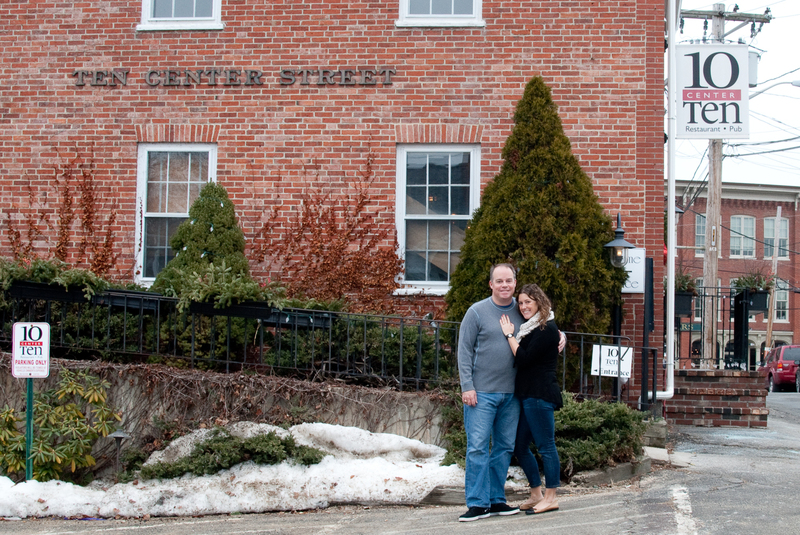 What a wonderful year! 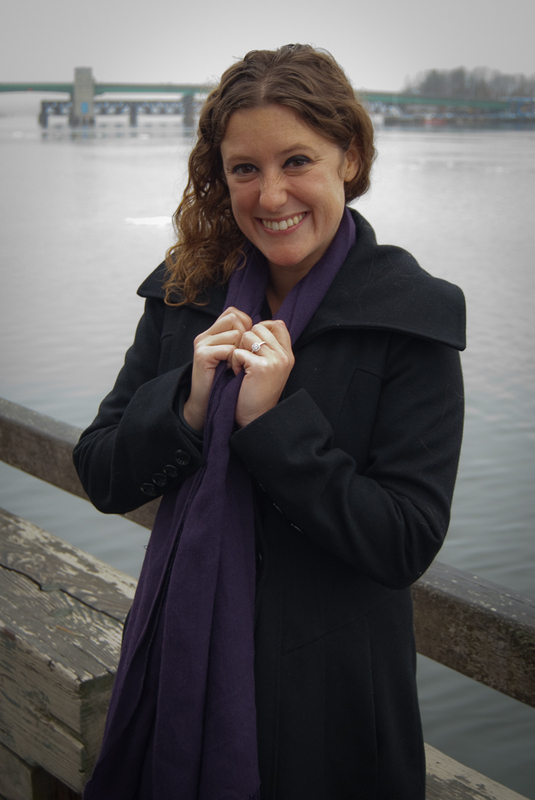 By the end of the week of Dec. 16-22, not only would I have arrived in Boston for the holidays, but I’d also be engaged. So, for a week that started out relatively quietly around the house, things got pretty exciting. Let’s take a look at the images (and remember, to see any image at full size, simply click on it)! 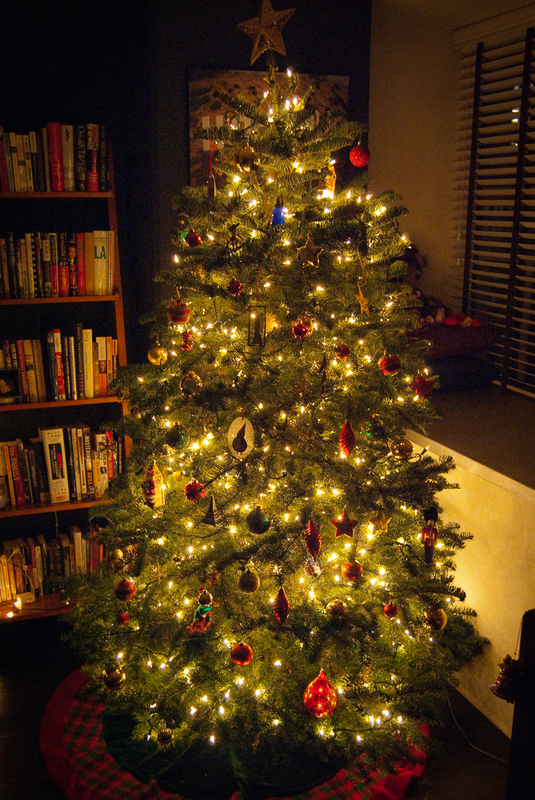 16-DEC-2013: She seems to be holding up pretty well after a couple of weeks. 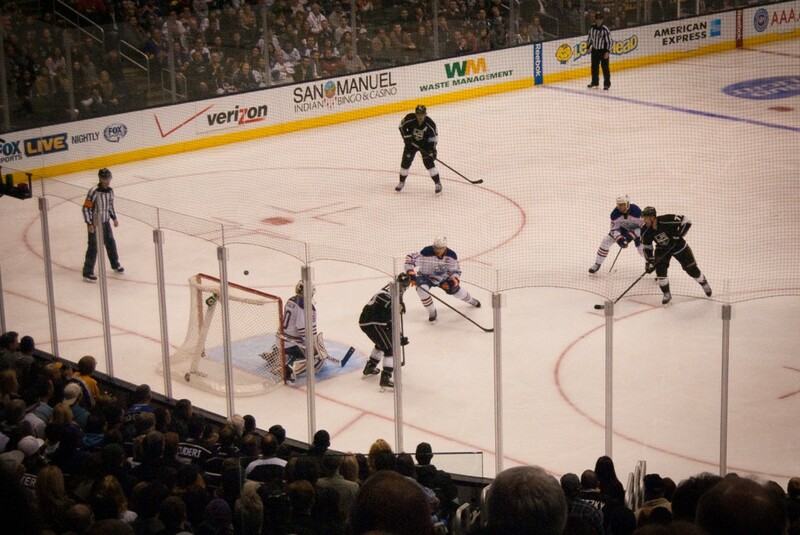 17-DEC-2013: The Kings dropped Edmonton, 3-0, in this one. 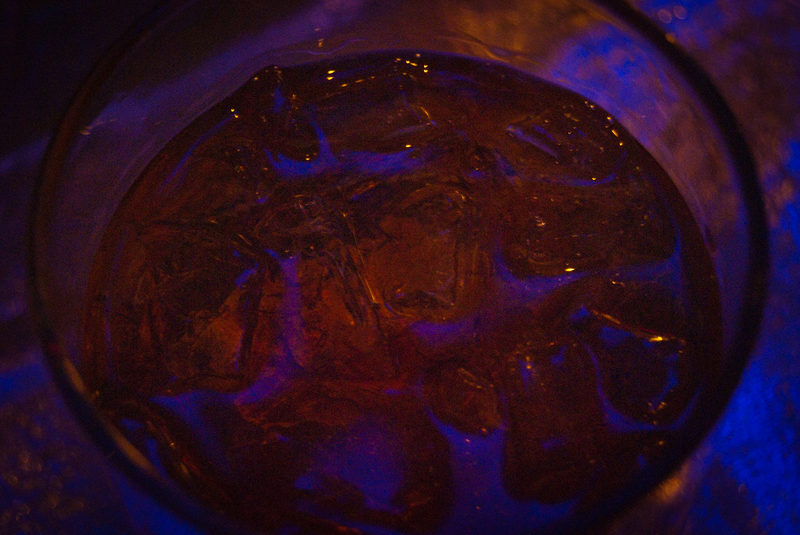 18-DEC-2013: Whiskey. Ice. Glass. Perfect. 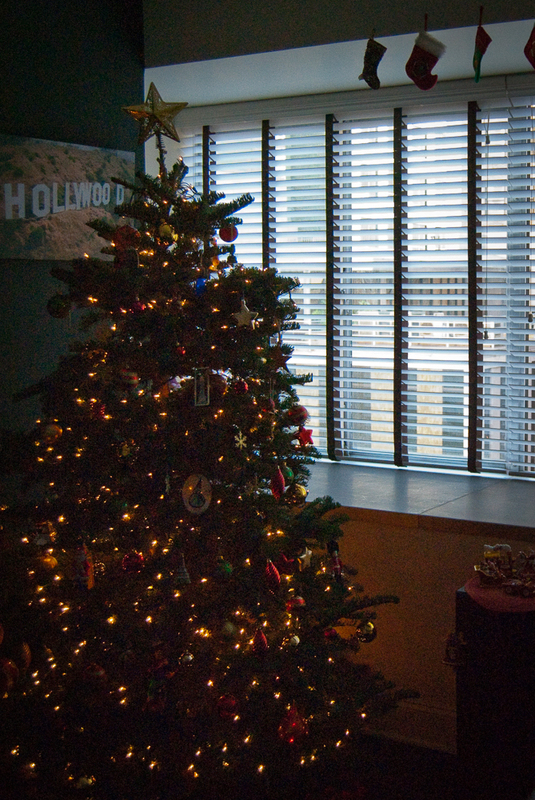 19-DEC-2013: The last day before the holiday with our L.A. tree. 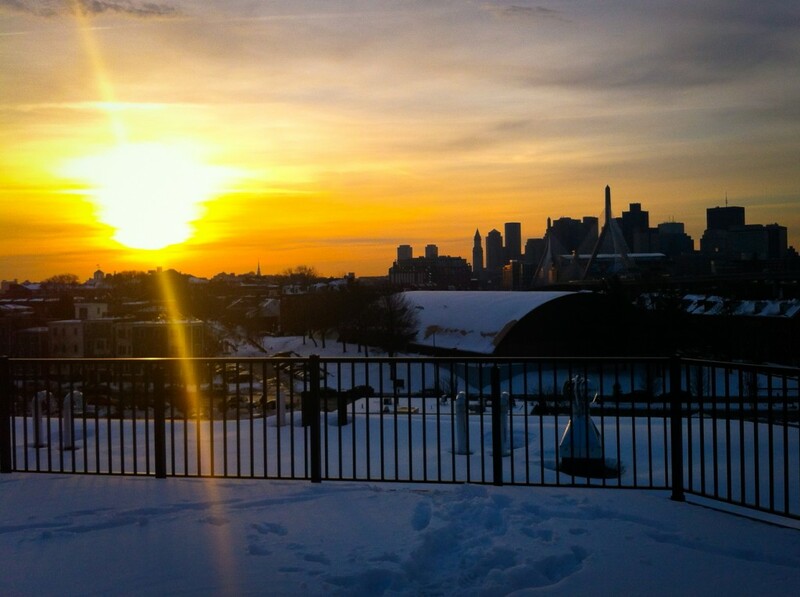 20-DEC-2013: After a red-eye to Boston, a snow-filled sunrise over the city from a Charlestown rooftop. 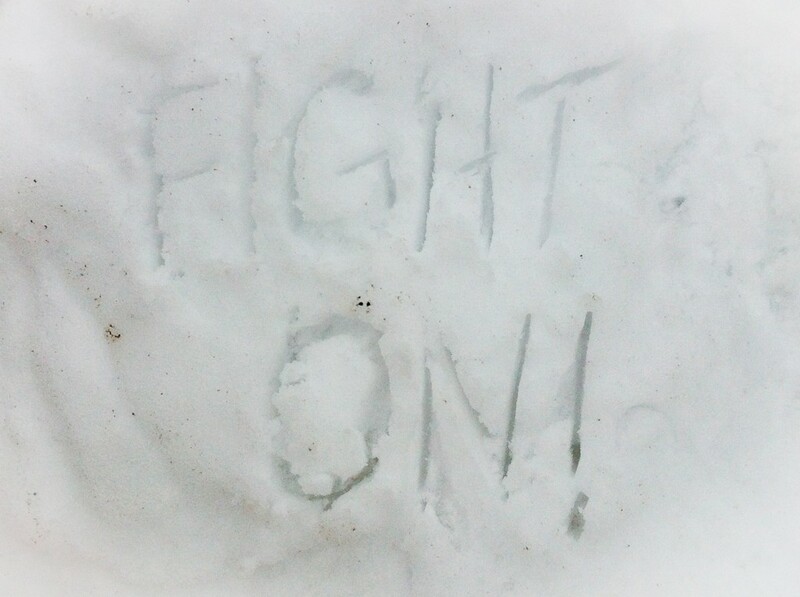 21-DEC-2013: Ready to root on USC in the Vegas Bowl from Massachusetts. 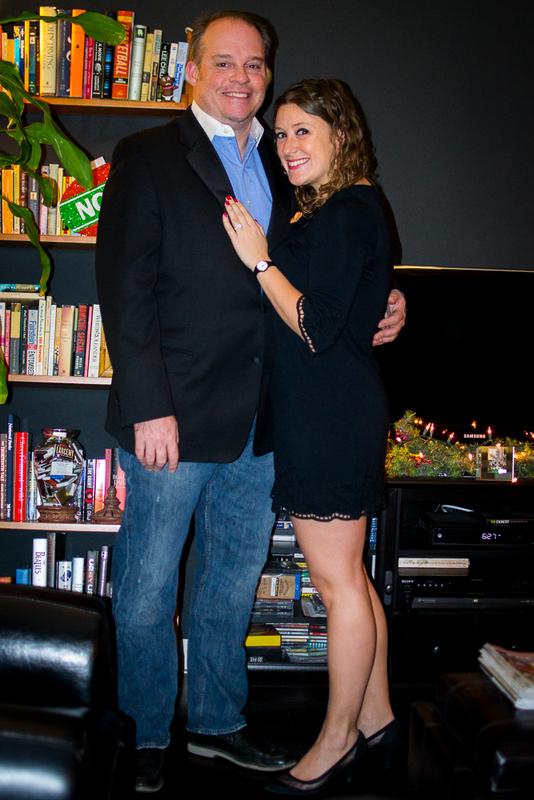 22-DEC-2013: About 45 minutes before this, she said yes. The week of Dec. 9-15 started with a business trip to frigid New York and ended at a glorious Sunday afternoon event at the Los Angeles State Historic Park, just north of downtown L.A. In between, there was plenty of holiday celebrating! Let’s take a look at the images. 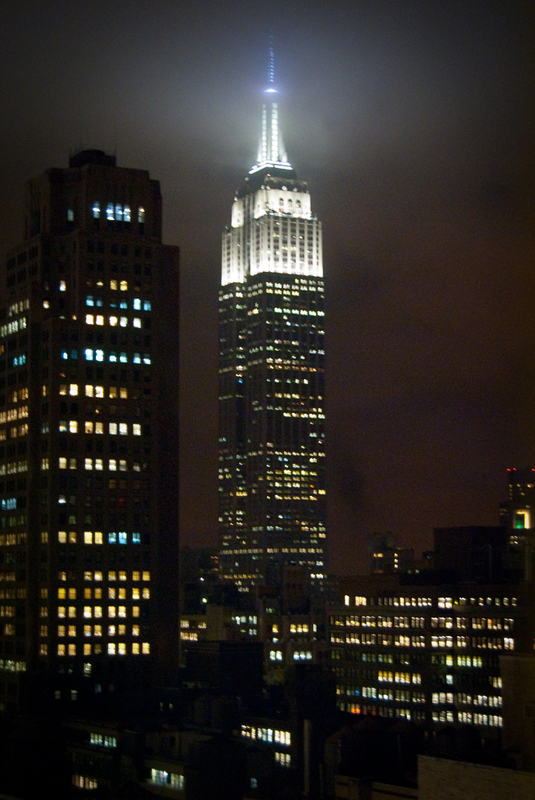 9-DEC-2013: Amazing night view of the Empire State Building from my hotel window in NYC. 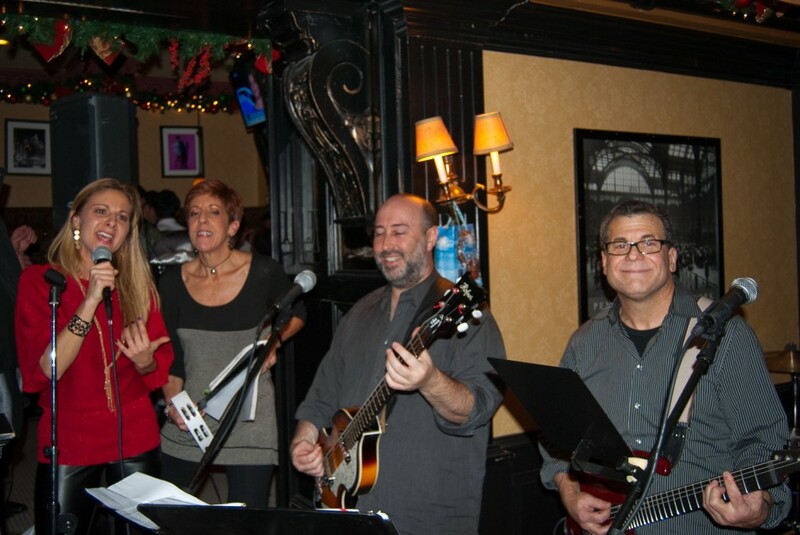 10-DEC-2013: Some great industry folks rocking out onstage at an after-party following our annual NYC Winter Bash. 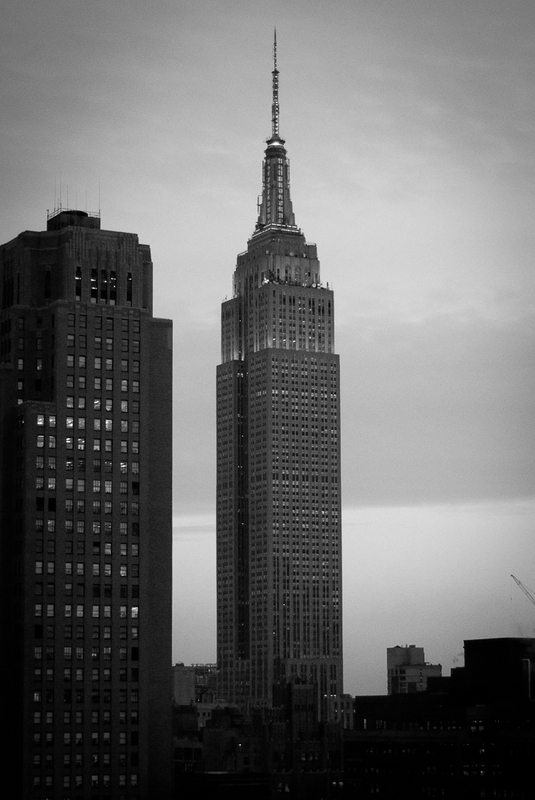 11-DEC-2013: Amazing B&W late afternoon view of the Empire State Building from my hotel window in NYC. 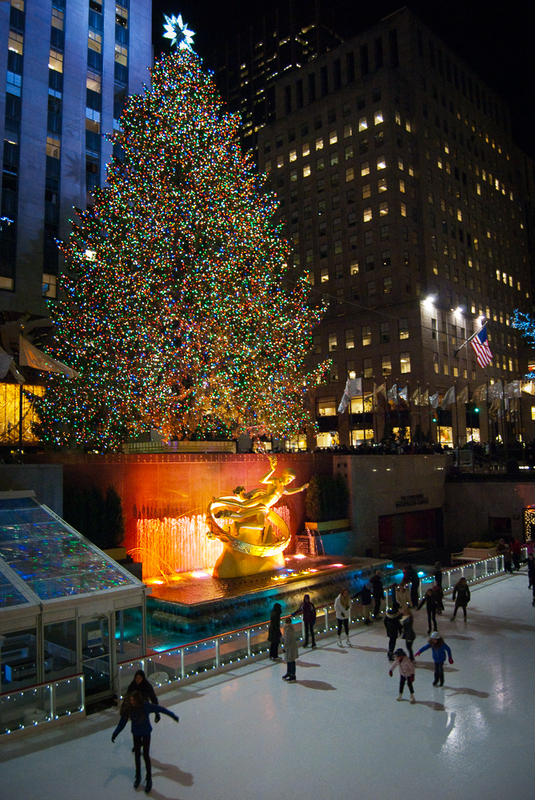 12-DEC-2013: Rockefeller Center Christmas tree and skating rink. Iconic. 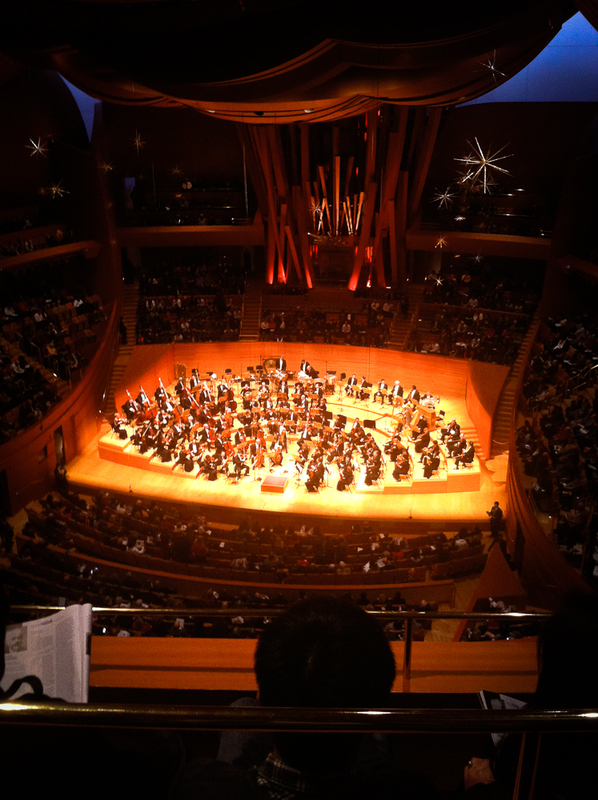 13-DEC-2013: Back in L.A. for a performance of the Nutcracker Suite at Disney Hall. 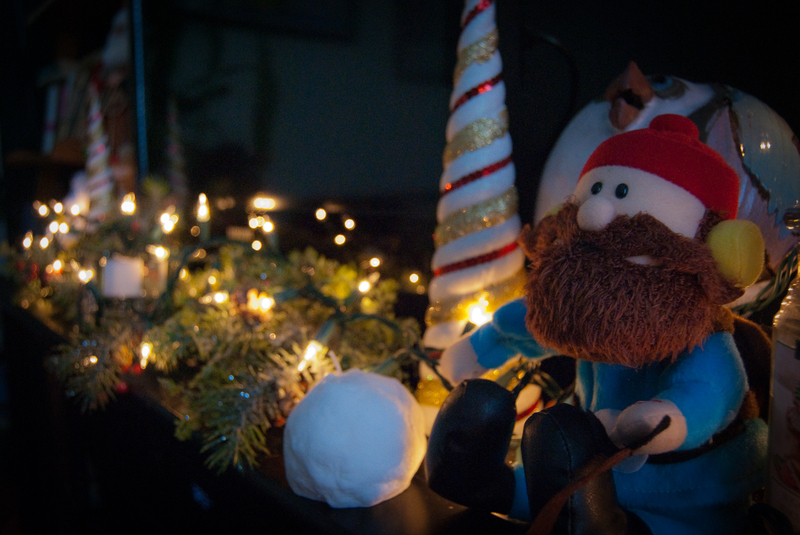 14-DEC-2013: Yukon Cornelius hanging out near the TV in the apartment. 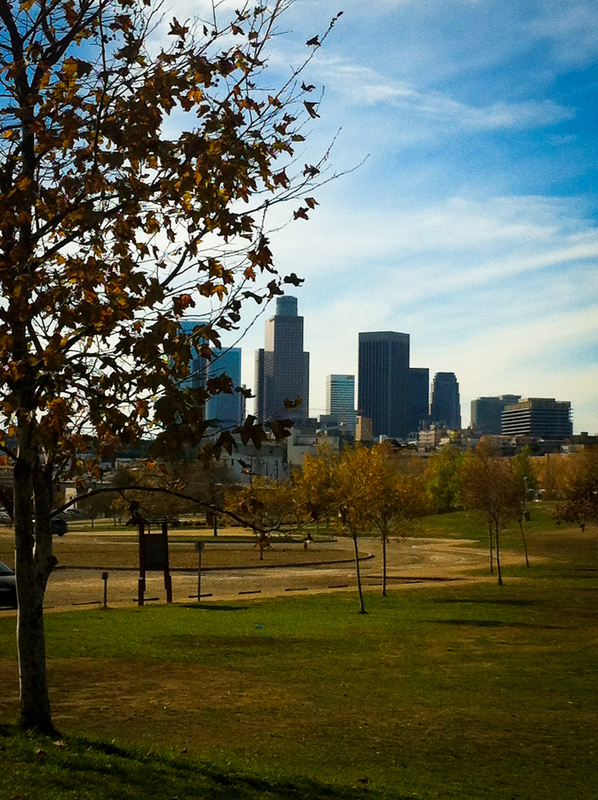 15-DEC-2013: Perfect Sunday at the L.A. State Historic Park just north of DTLA.